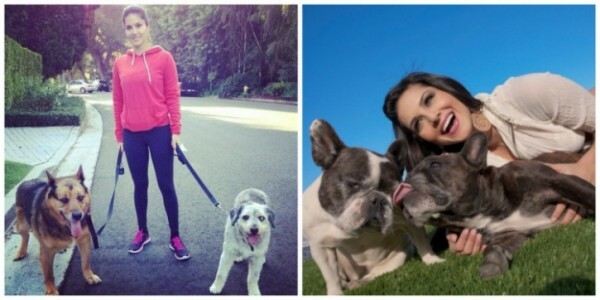 Home / Dog Blog / Sunny Leone LOVES Dogs! And This Can't Get Any Cuter!! 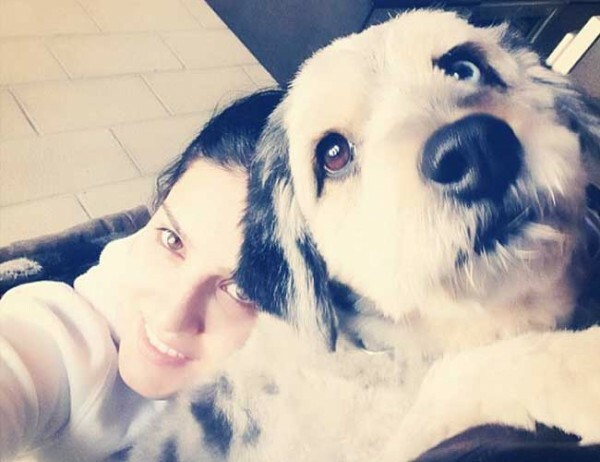 Sunny Leone LOVES Dogs! And This Can't Get Any Cuter!! Sunny Leone was really excited to meet her pups when she was heading towards her home in Los Angels. "Big kiss from my baby boy!! Well he's bigger then me but he's still my baby." Last year, Sunny Leone took out time from her work commitments to travel to Los Angeles, USA, to attend the 35th anniversary gala of People for the Ethical Treatment of Animals (PETA) USA. However, the self-confessed animal lover was upset about an act closer home — the move by the Kerala government to cull stray dogs to make the state more “tourist-friendly”. “I think this is ridiculous, especially when we are in 2015, when we, as people, are supposed to be much smarter to be acting like this,” she says.